On May 15, 2017 at approximately 3:00 PM, the Kingsport Police Department received what turned out to be reliable information that Matthew S. Quillen had returned to the scene of the crime, his mother’s house, located in the 1400 block of Bell Ridge Drive in Kingsport. K.P.D. Patrol Officers promptly responded and took Mr. Quillen into custody without incident. 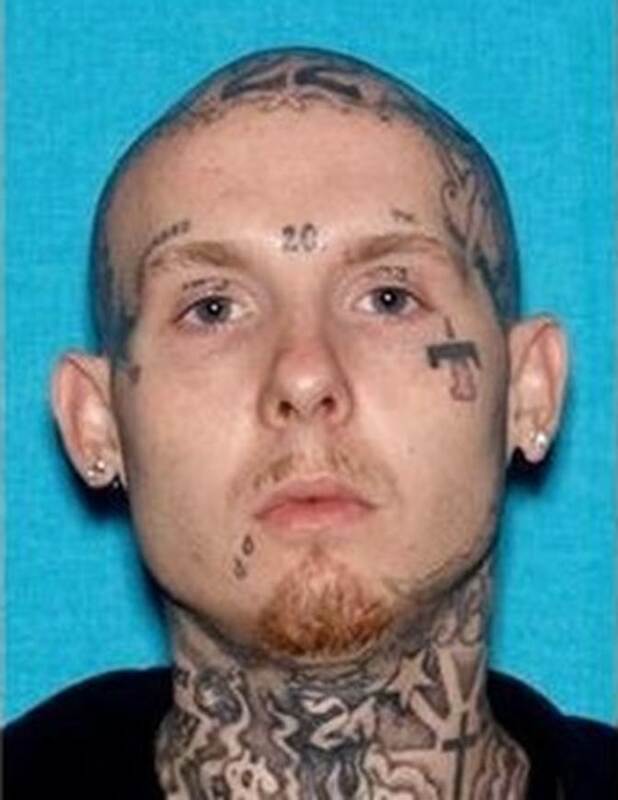 He has been transported to the Kingsport City Jail, where he will remain confined, with no eligibility for bond until his arraignment, on the charges of 2 counts of Aggravated Robbery and 2 counts of Especially Aggravated Kidnapping. Nothing really quite says “Happy Mother’s Day” like kidnapping and robbing your own mother and grandmother. The previous evening, May 10, 2017, at approximately 7:00 PM, Matthew S. Quillen and Kristen P. Way arrived at the Bell Ridge Drive residence to visit Mr. Quillen’s mother (46 year old white female) and grandmother (66 year old white female). At some point during the visit, Mr. Quillen and Ms. Way pointed what the victims genuinely believed to be a firearm at the mother and grandmother and ordered them into the living room. The victims were subsequently bound by their hands and feet with duct tape and then taped to one another. Mr. Quillen then placed underwear into the mouths of his mother and grandmother and secured the underwear with duct tape. The two suspects then spent the next several hours ransacking the home. Ultimately, the only thing reported stolen was an antique coin collection. The following morning, May 11, 2017, at approximately 7:00 AM, the suspects released the victims and fled the scene, placing the duct tape and other evidence of their crime in a trash bag and taking it with them. They left the weapon behind, which has since been determined to be a BB gun. The trash bag containing the evidence was later located discarded on the side of the road approximately 100 yards from the house. After the suspects left, the victims were apparently exhausted from being held captive for the past 12 hours, so they fell asleep. When they awoke that afternoon, they cleaned up the mess that the suspects left behind, and called the grandmother’s husband to tell him what happen. He in turn reported the incident to the Kingsport Police Department. Ms. Way was located at her residence, brought to the Justice Center to be interviewed, and ultimately arrested for 2 counts of Aggravated Robbery and 2 counts of Especially Aggravated Kidnapping. 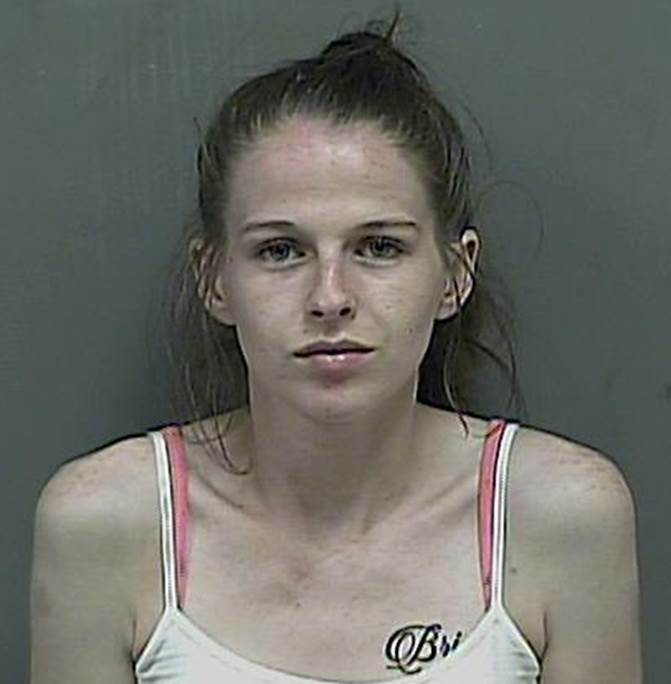 She was initially incarcerated in the Kingsport City Jail, but later transferred to the Sullivan County Jail in Blountville, where she remains confined, pending arraignment, in lieu of a $50,000 bond. Mr. Quillen currently remains at large with his whereabouts unknown. A warrant has been obtained for his arrest, charging him with 2 counts of Aggravated Robbery and 2 counts of Especially Aggravated Kidnapping. Detectives have obtained reliable information to believe that he is now in possession of an actual firearm, so he should be considered armed and dangerous. He is a 27 year old white male adult standing roughly 5 feet 11 inches tall and weighing approximately 175 pounds. He has blue eyes and a bald/shaved head, and his head, face, and neck are covered with numerous tattoos. His last known address is 991 Kinsler Avenue in Kingsport. Anyone who knows where he can possibly be located is asked to contact Detectives in the K.P.D. Criminal Investigations Division at 423-229-9429 or call Kingsport Central Dispatch at 423-246-9111.